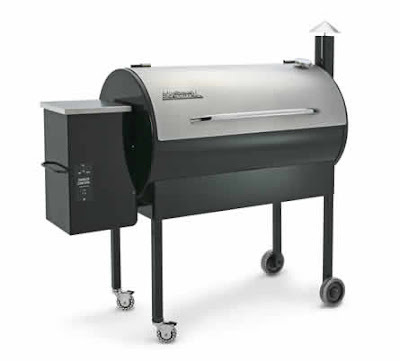 Home smokers & grills would be used by a BBQ enthusiast in their backyard for family & friends. 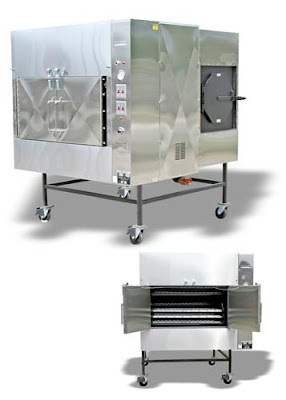 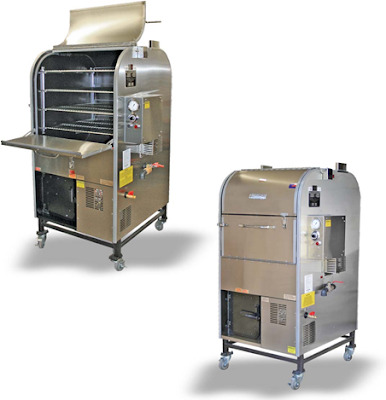 Commercial BBQ Smokers - Pits - Grills would be used by a professional in competition, event catering or in a restaurant. 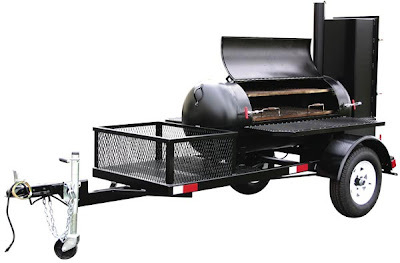 Southern BBQ - links to more information on the history & business of BBQ.